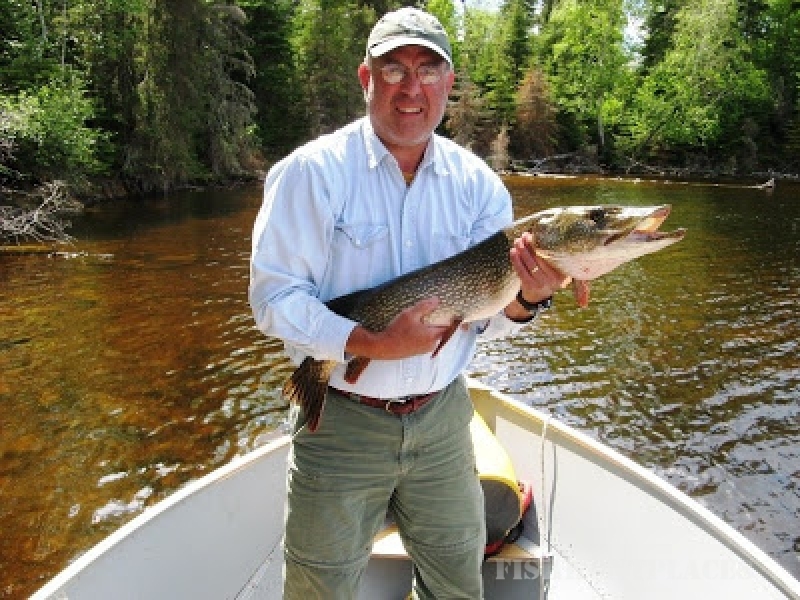 It takes a unique combination of factors for a lake to produce large quantities of really big walleyes and northern pike and Red Lake, Ontario, has it in spades. This productive lake is 30 miles in length and about five miles in width at its widest. 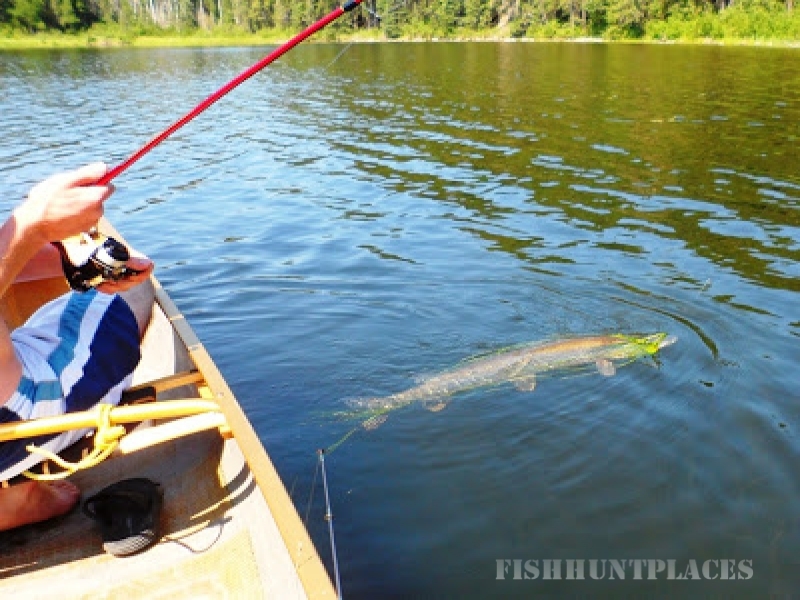 The lake is teeming with minnows, perch, smelt, ciscoes and suckers - all food for those tackle-busting trophies that you expect on a Canadian fishing trip. 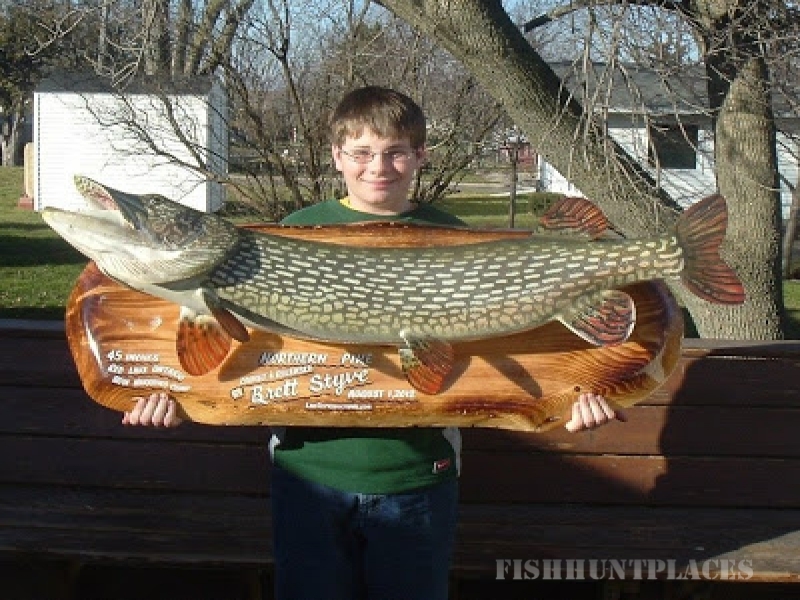 Anglers here catch many walleyes 28 inches and larger Large Red Lake Northern Pikeand many northern pike 40-48 inches. 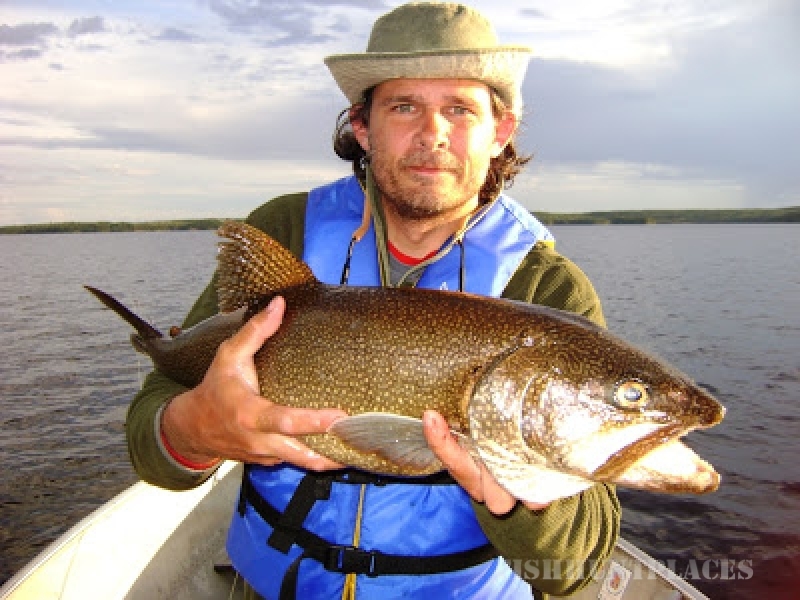 And they also catch lake trout, whitefish and ling or burbot. Bow Narrows Camp is located in the fishiest area of the entire lake system. 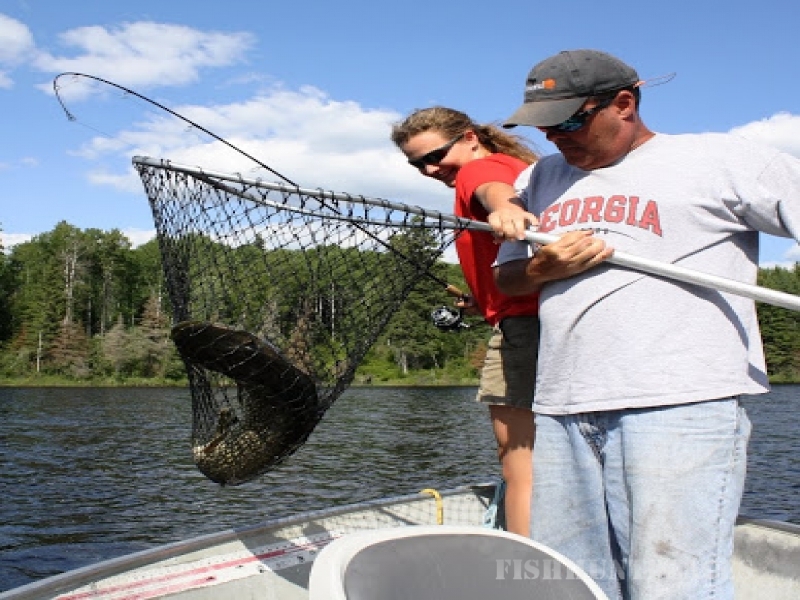 Shallow bays, deep bays, winding narrows, islands and rapids are just a short boat ride away from the camp.